Coral run their ‘Lucky 7’ predictor game once a week giving their players a chance to bag £1,000 if they correctly predict the final scores of 7 different football fixtures. This highly popular offer is free to play, and you have nothing to lose, only jackpot prizes to win. 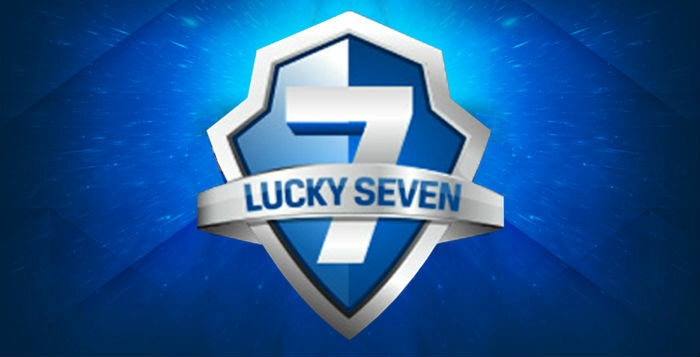 Get involved in this week’s ‘Lucky 7’ selection before 3pm, Saturday 30th November 2013 and be in with the chance of winning their fantastic weekly jackpot prize. Sign up and join Coral’s online betting community today and register yourself to their ‘Lucky 7’ predictor game found under the promotions. Please note this game is free to join and free to play. Then simply predict the final outcome of 7 pre selected matches, guess correctly and you’ll be walking away with a huge £1,000 jackpot prize. Simply register with Coral.co.uk, make your first deposit and place a real money sports book bet of up to £/€50 and Coral with match your stake with a 100% welcome bonus reward. 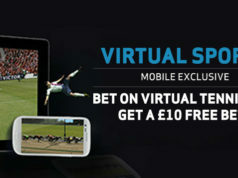 Rewards for this bonus will be credited into your account in the form of a ‘Free Bet’. Free bets can only be used entirely and not in a succession of several smaller bets. 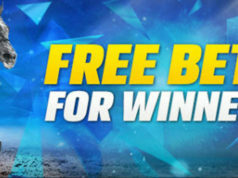 Also free bets cannot be withdrawn and can only be used to place on sport betting markets at Coral.co.uk. Free bets will expire after 14 days of receiving them so make sure you put yours into good use. Check out Coral’s fantastic variety of specials and bonuses by visiting their promotions page for all the details and information you need. Sign up and back your favourite sports and with such a large selection of betting markets available there will always be one to suit you.